Received an email from Production Coordinator from Sidney St, TV. 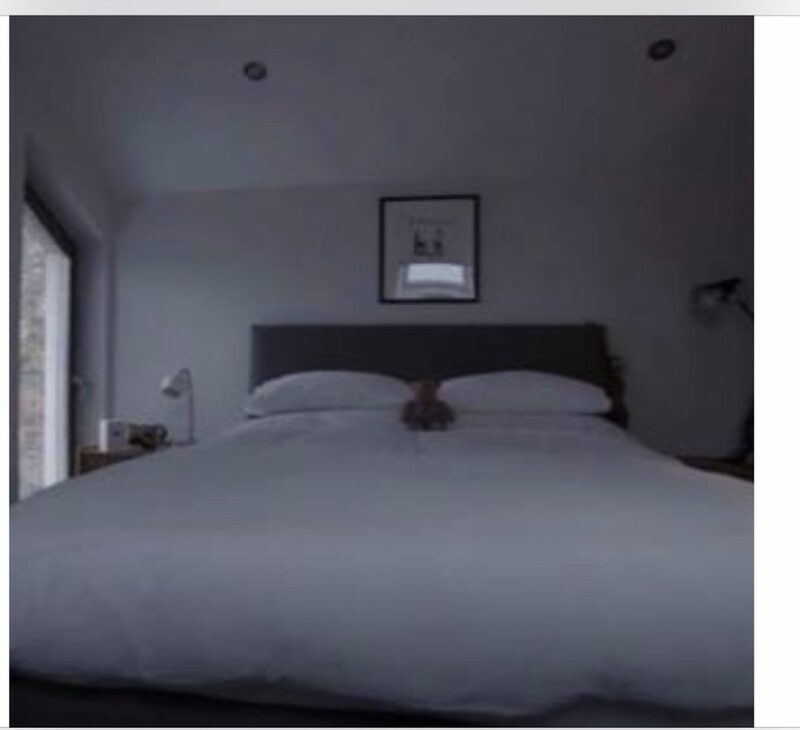 They are producers of a BBC programme called “Tbe Best House in Town“. It is a 20 part daytime series that will showcase the best house in a town. A homeowner has one of my prints in there house. 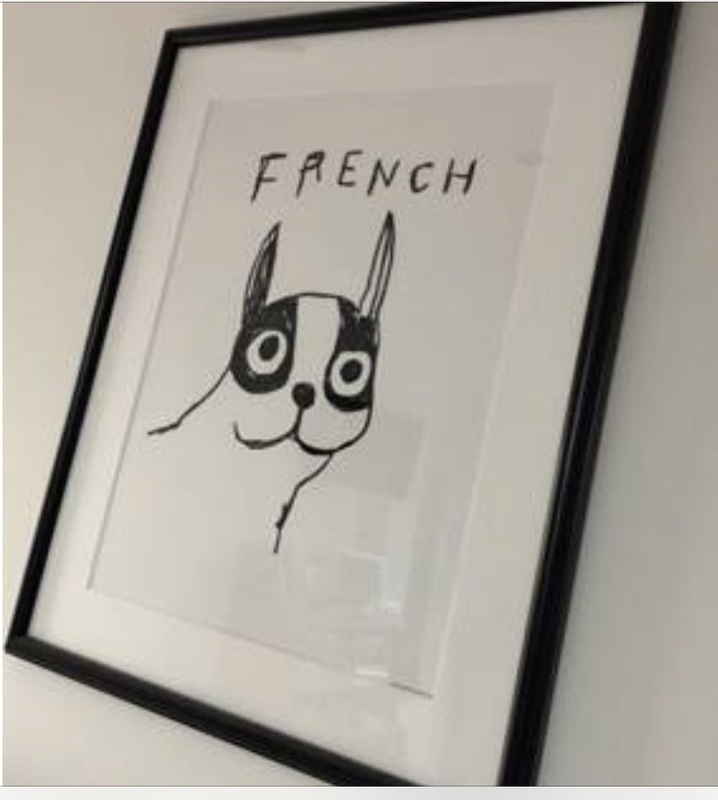 ( French, that was sold in John Lewis ) This print has done well has it also was featured in the ad campaign for John Lewis, House catalogue. The print was also featured in The Metro and Evening Standard newspaper as a full page ad. So, if your at home on the 11/1/2019 watch the show and admire a SAD print I a house that is a “Best House in Town”.